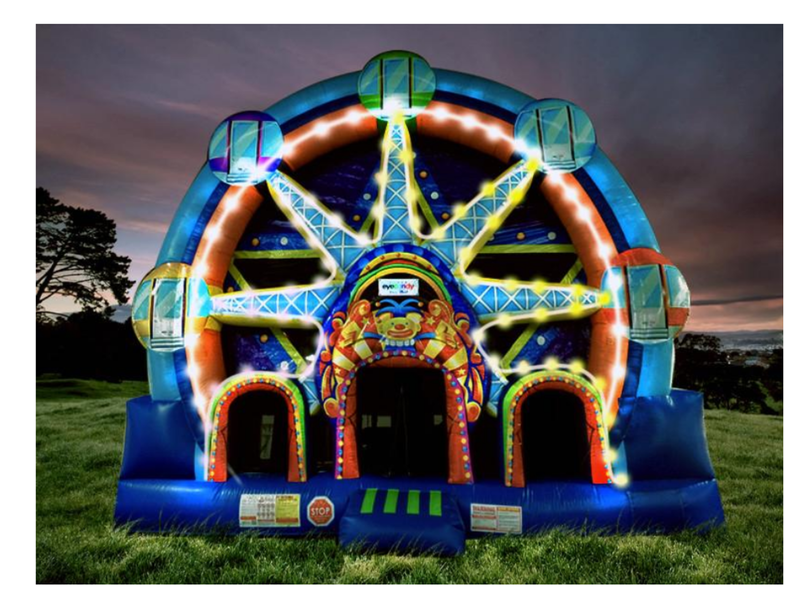 Inflatable and bounce house rentals are the perfect addition to your corporate event or backyard party. 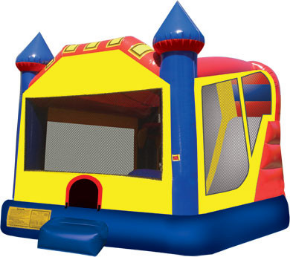 Providing hours of fun, our full service rentals include delivery, setup, and pickup. Generator rental is additionally available for rentals in parks or where power is needed. Rent water slides, combos, inflatable games, and bounce castles in Lake Geneva, Fontana, Williams Bay, Burlington, Elkhorn and all of SE WI. 74x15x17' Wisconsin's largest obstacle course. Climb through the double lane pop up course, up the mid challenge rock wall, and race up the towering wall to end on the huge slide. Requires two power circuits. 20x30x18’ Inflatable warped wall with 3 different deck heights. Run up the warped wall and see if you have enough grip to make it to the top! Shown with optional smoke machine. Requires two power circuits. 45x15x10' Challenge your friends with the race to the goal line. Bungee style tug-of-war. 15x15x4' Spin the included wheel and be the last to fall. Also great for indoor events with low cielings. 8x10x9’ Just like real axe throwing, but safer. Challenge a friend by throwing inflatable axes on the Velcro board. 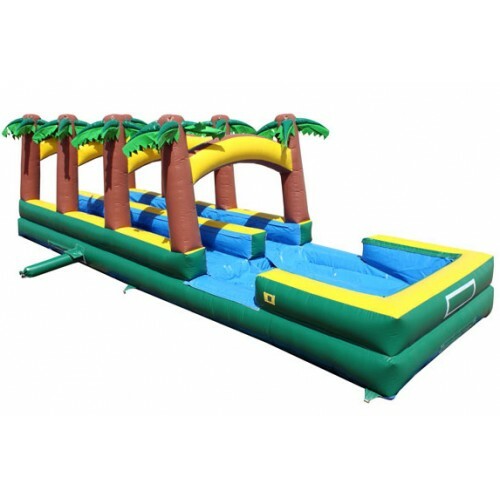 40x17x26’ Great for large events - there is minimal wait to race down the slide. 15x10x10’ Battle friends with this HUGE skee ball game. Targets light up and electronically keep score. 15x13x14’ Jump and sling spider webs at the same time. 68x15x27' Wisconsin's tallest and longest water slide. Race friends down the double lane slide, finish down the slip n slide ending in a pool. Must be setup on grass, two power circuits and garden hose required.